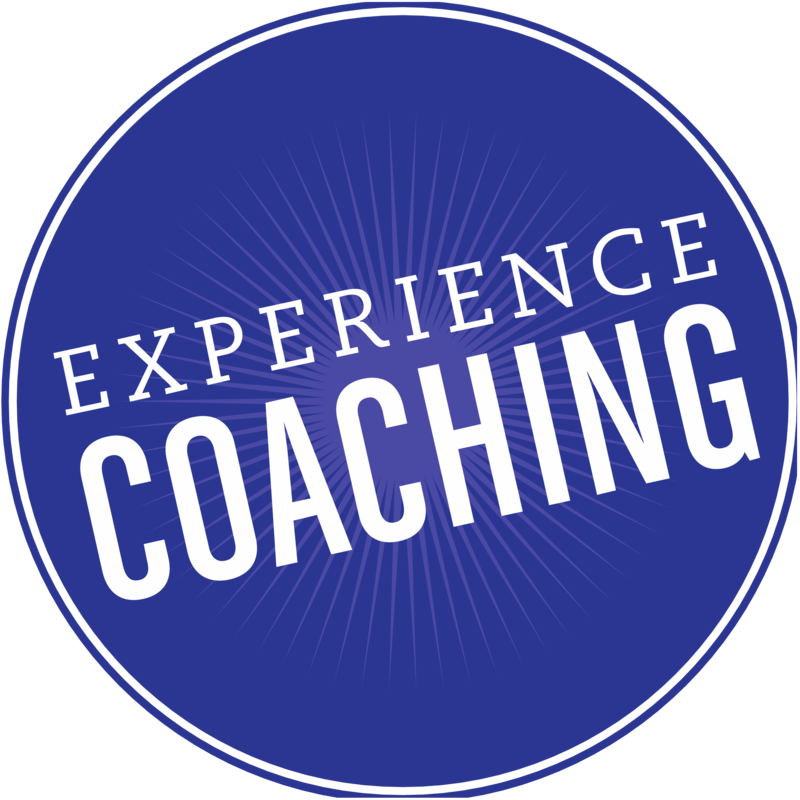 "Experience Coaching" in their communities. Let's work together to help more people experience coaching than ever before. provide laser coaching and give back to the community by advancing the knowledge of coaching. to give you the opportunity to learn more about professional coaching. 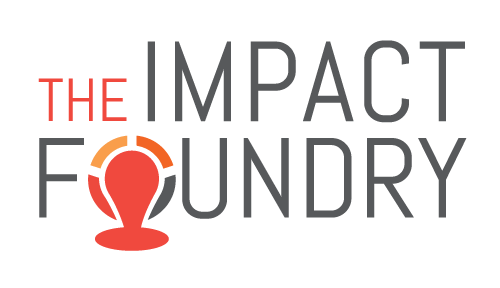 The event will be at the Impact Foundry at 2031 K Street (2nd Floor), Sacramento from 4:30 – 6:30 pm. 19400 Tuolumne Road North, Tuolumne, CA 95379 11:30 am. – 3:30 pm. Why should you care? A Professional Coach is a partner focused on YOUR SUCCESS. Coaching is not mentoring or consulting. Are you curious? 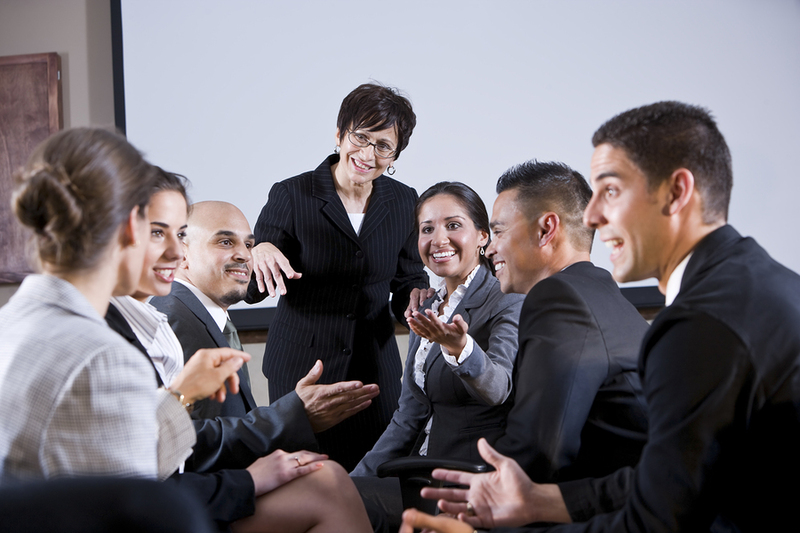 Come find out what credentialed coaches can do for your success in work and life. Are you looking for increased productivity, team effectiveness, time management and work performance? Are you seeking a professional who can work with you to clarify your desires and design actions that will move you toward your goals? Look no further than Sacramento ICF Certified coaches. Click below to find your coach. 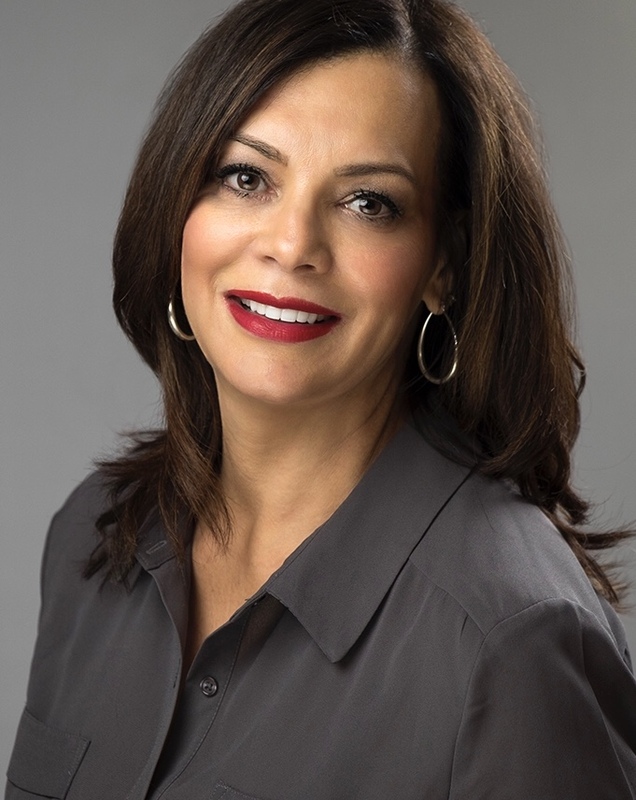 Please direct your questions to mail@icfsacramento.org so we can connect with you! 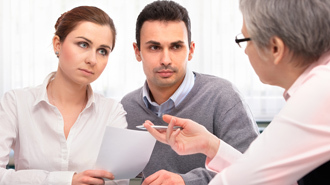 ICF Membership indicates your commitment to the profession and your clients. However, equally, important - it is merely an investment in yourself! Renew your ICF Membership today to remain part of ICF's global community. All ICF Global Memberships expired on March 31, 2019 and ICF Sacramento April 30th. 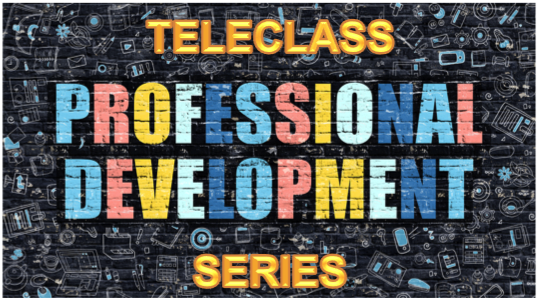 ICF Sacramento is now offering a FREE monthly teleclass series covering one of the 11 ICF Core Competencies each month. These are interactive learning events made all the more valuable with YOUR participation! Check our Events Calendar to sign up. CCEUs are included for Chapter Members. Non-members can attend free and pay a small $15 processing charge if a CCEU certificate is requested. Are you a Professional Coach who dreams of having a place to network and learn from other Professional Coaches? ICF Sacramento introduces our new Lunch & Learn series that provides just that and for FREE! These meetings are informal with some structure provided to facilitate the exchange of questions, solutions, ideas and experience that can benefit us all. 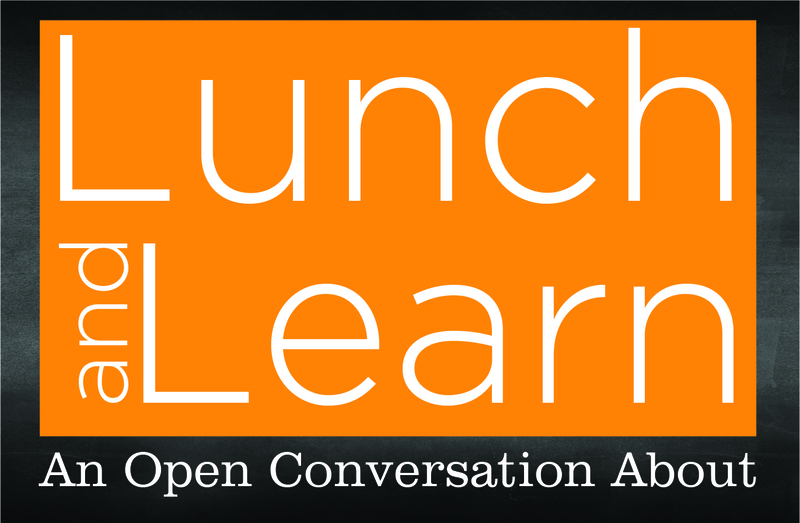 Sign up for the next Lunch & Learn event here, and bring your lunch! Thank you to our International Coaching Week 2019 Sponsors! Learn more about our sponsors by clicking on their logo.